Spa Francorchamps was first used to host Grand Prix racing events as far back as 1925 and was also part of the first year of the modern World Championship in 1950. 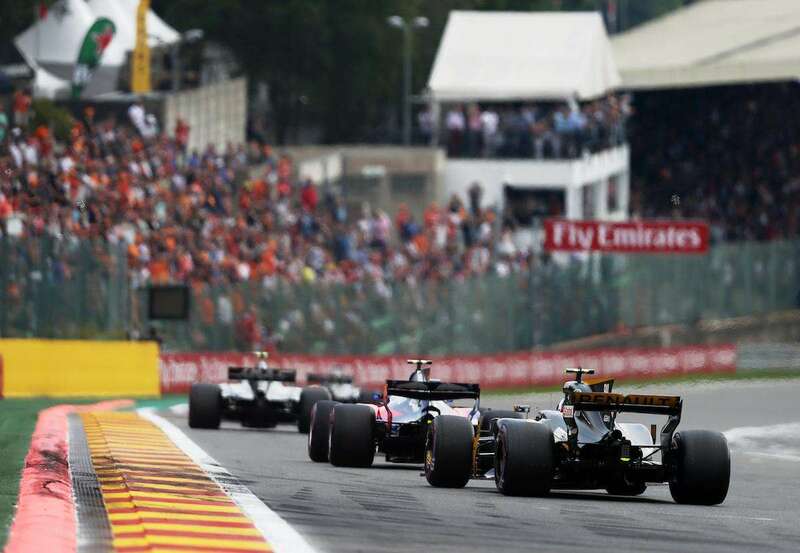 The 2019 Belgian Grand Prix takes place on 29 August – 1 September. In the early years, Spa Francorchamps was a treacherous 14km track designed for speed, which used mainly local public roads. The circuit hosted a round of the inaugural Formula 1 World Championship in 1950, with Juan Manuel Fangio taking the victory. Spa remained on the F1 calendar until the late 1960s, but fatalities were common and drivers began voicing their concerns at racing on such a dangerous circuit. 1991: Michael Schumacher bursts onto the F1 scene: Schumacher made his Grand Prix debut for Jordan in 1991 at Spa, qualifying in an excellent seventh place. His race was over with a broken clutch on lap one, but he had made an instant impression and was poached by Benetton for the remainder of the season. One year later, he recorded the first of his 91 Grand Prix victories at Spa. The circuit remained one of his favorites; he recorded six victories at the track during his career, the most of any driver, and won his seventh an final title at the track in 2004. At the 2017 Belgian Grand Prix, Michael Schumacher’s son Mick did a parade lap in the 1994 Benetton (pictured above) that his father took to his first World Championship. 1998: First lap crash and pit-lane fights: Held under atrocious conditions, the 1988 Belgian GP will be remembered for a series of accidents, notably a first-lap shunt involving 13 cars! After the restart, Michael Schumacher’s Ferrari was eliminated from a commanding lead when he crashed into David Coulthard’s McLaren as he tried to lap him. A furious Schumacher tried to remonstrate with Coulthard in the pits immediately after the incident. Emerging from the carnage, Damon Hill led home his teammate Ralf Schumacher for a Jordan one-two, the team’s first ever F1 victory. 2000: Hakkinen’s overtaking masterclass: The 2000 Belgian Grand Prix was a hard-fought contest between polesitter Mika Hakkinen and Michael Schumacher. After a wet start to the race, Hakkinen lost control of his car, touching a kerb on lap 13 and allowing Schumacher to take the lead. What followed was a duel between the two champions, with the Finn eventually sealing the win with a bold overtake on Schumacher as they lapped backmarker Ricardo Zonta. 2012: First corner pile-up: Spa is notorious for its first lap crashes, and the 2012 race had yet another example of a big first corner impact. As Pastor Maldonado jumped the start, the rest of the field got away, with Romain Grosjean cutting in front of Lewis Hamilton. The move forced Hamilton’s McLaren onto the grass, where he was powerless to stop himself sliding into the rear of Sergio Perez’s Sauber and over the top of Fernando Alonso’s Ferrari. The crash ended all four driver’s races, and Grosjean was given a one-race ban after being deemed responsible for the incident. There was a similar first corner incident at the 2018 Belgian Grand Prix, once again involving Alonso as an innocent victim. 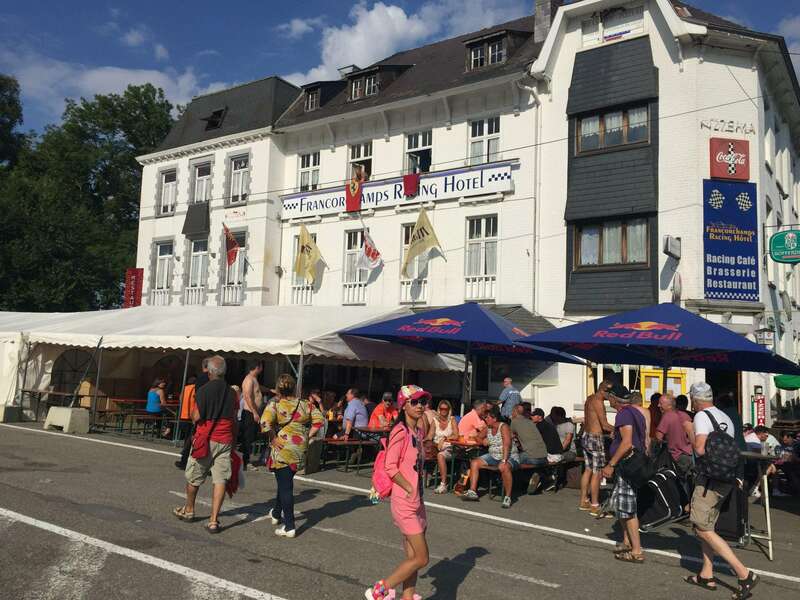 Belgian Grand Prix: Did You Know? 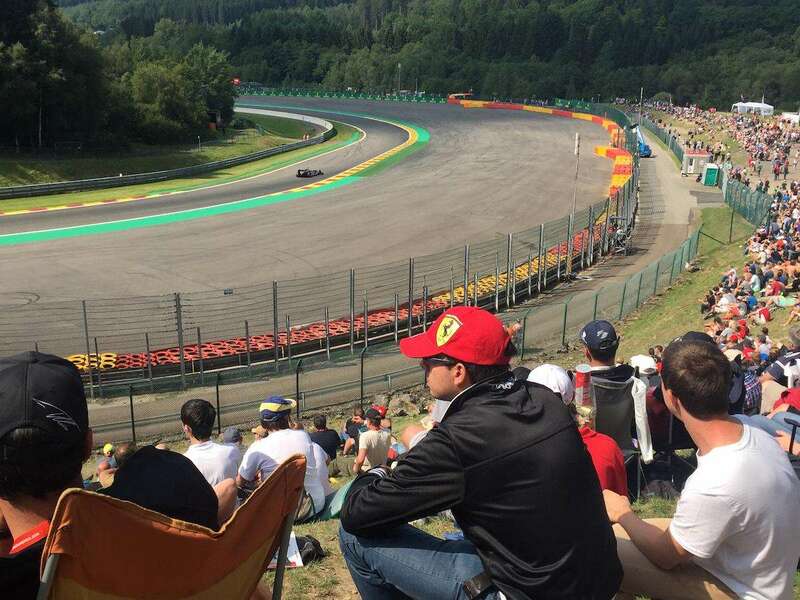 The fearsome Eau Rouge/Raidillon corner, arguably the most famous on the current F1 calendar, features an elevation change of 35 meters from its lowest to highest point. Fernando Alonso never took a victory at Spa during his F1 career. Max Verstappen was born in Belgium to a Belgian mother, but decided to represent The Netherlands, where his father comes from. 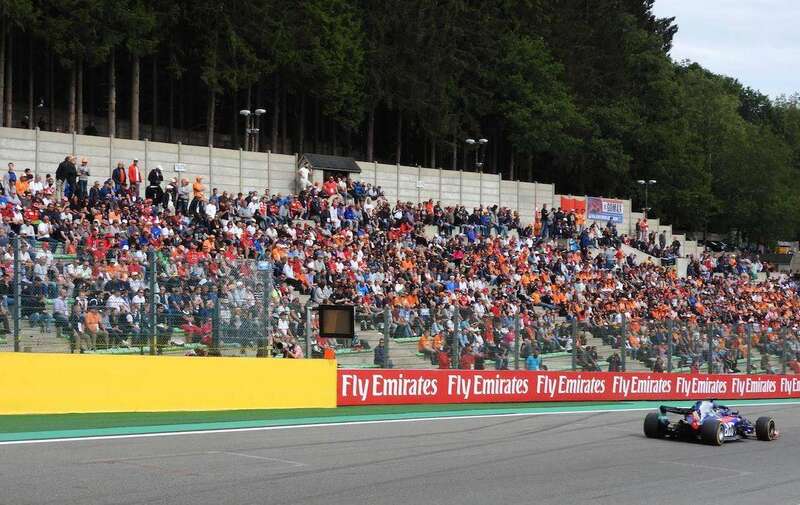 Nevertheless, Spa represents his defacto ‘home race’ and thousands of Dutch fans come out to support him here. 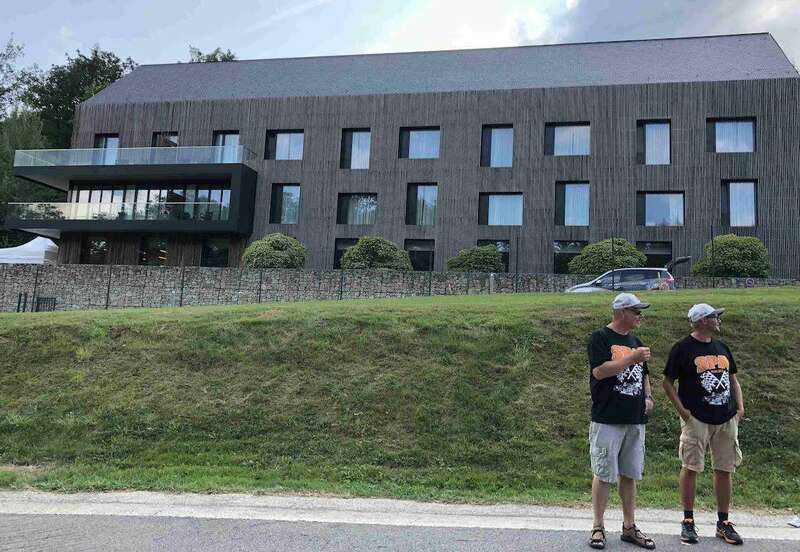 Spa is not only famous for Formula 1. 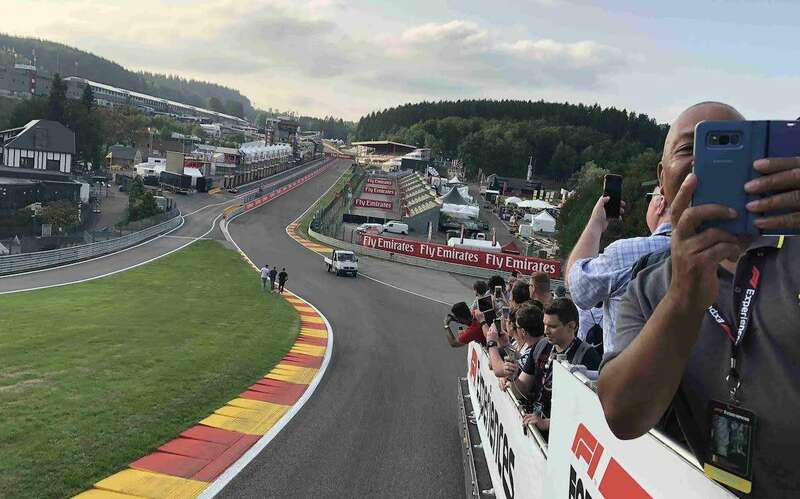 It also holds other popular annual events, including the Spa 24 hours and the 6 Hours of Spa Francorchamps for sportscars. The entry list for races at Spa was usually shorter than those at other events during the early years of Formula 1, largely due to the track’s fearsome nature. Despite taking his first F1 victory at Spa and going on to win the Belgian Grand Prix for four consecutive seasons, Jim Clark detested the track. Bruno Senna set the only fastest lap of his F1 career at the Belgian Grand Prix in 2012. Strangely, that’s something which his Uncle Ayrton never achieved, despite winning six Grands Prix at Spa. Michael Schumacher is the only driver to have won the World Championship at the Spa Francorchamps track. He claimed his seventh and final title here in 2004. 11 of the last 19 Belgian Grands Prix have been won by less than five seconds. The largest win margin here came in 1963, when Jim Clark won by 474 seconds!